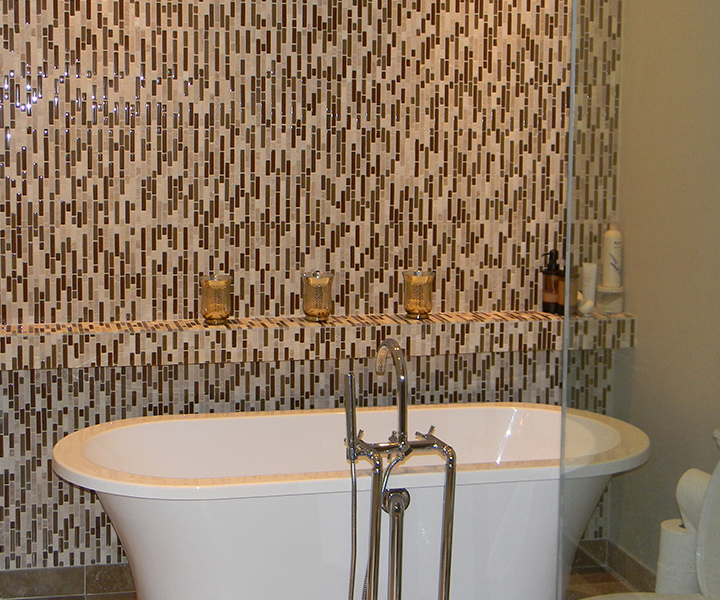 A bathroom or tub renovation is an exciting task. But before jumping to choosing the latest tile or bathtub design, there are some less exciting things to consider so your project turns out just the way you dream it. There are many factors to consider like paint color, tile choices, vanities, showers, tubs, faucets, etc. It can get overwhelming very quickly so start with some research. You can start to piece together elements that you like into what will become the final design of the bathroom or you may choose a design item you want to feature in the bathroom and then work the rest of the bathroom design around it.